Go Deeper Than a Definition! That’s why you’ve got to get deep and by deep I mean get geared and go soul spelunking! 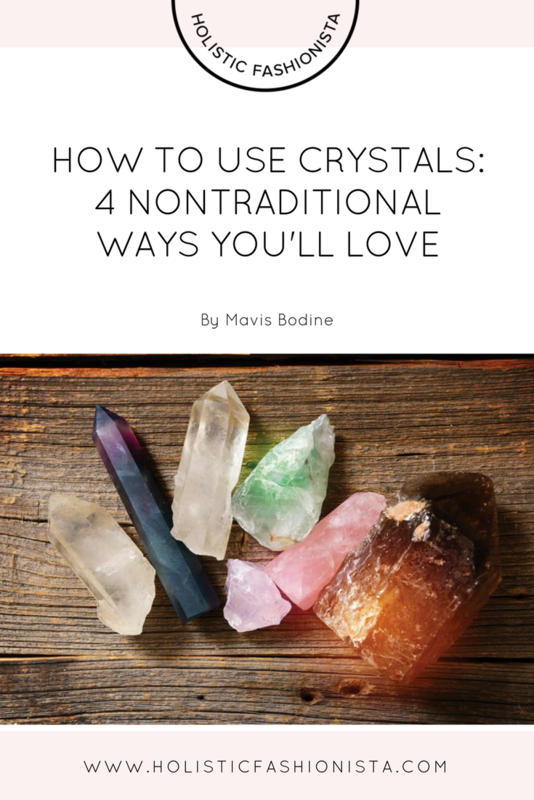 This isn’t about reading some info on a stone or crystal and then imposing that information on your experience. It’s about allowing a relationship and a collaboration to develop between you and your crystal. Definitely there is crystal wisdom out there that has been handed down to us, that’s even embedded in our DNA and I honor those teachings and remembrances because they are gifts to us from our Ancestors. The purpose for allowing our own intuition and sensitivity to come to the front of our experience is to be in the moment. To be present and tuned into our own energy and vibes. Before you reach right away for your favorite crystal book or online resource give yourself the opportunity to be with and listen to what your inner Guide is sharing with you. Don’t expect big flashing lights or intense impulses is energy, although this can happen, just be open and still. Set aside five minutes to hold, gaze and touch your crystal. I like to experiment with different cloths or textiles to enhance the visual texture and effects of a special stone. Remember, magic happens when we allow ourselves to be free and open to the unknown. Stones and crystals are our Allies in creating a life full of love, healing, magic and so much more. Imagine though, if you were on a first date. Your friend set you up with this person and told you all about them. Then you show up at the restaurant sit down across the table and just start telling them all the things your friend told you about them! Not cool! That’s what it’s like when you connect with a crystal with all of these ideas someone else told you. Scientists like Nikola Tesla even shared about stones as BEINGS! That means they are capable of speaking for themselves and with you. All you have to do is be quiet and listen.